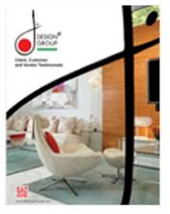 Click on the image below to access our interior design packages brochure. 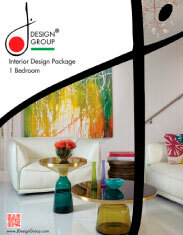 Our packages have been designed as a full furnishing solution at one convenient price. by clicking on a specific product you wish to see in more detail.